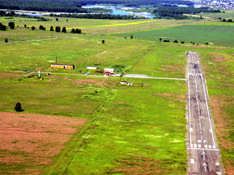 "Ust-Koksa" airport is designed and suitable for flights of AN-28, AN-2, YAK-52, WILGA-35A planes and sailplanes of all the types and also MI-8, MI-2 helicopters. 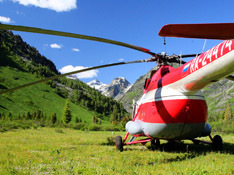 The airdrome is situated in a mountainous area, in the valley of Katun’ river, 6 km to the East from Ust-Koksa village with a maximum altitude of 3145m. 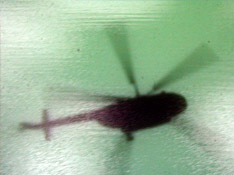 In spring and autumn season it is not usable. There is a runway strip on the airfield sized 1090m x 115m with an artificial take-off runway usable only in summer and winter.